Hybrid vehicles have come a long way are much easier to find for environmentally-minded drivers. For those seeking more potency for their money, it might be surprising to learn that the 2019 Acura MDX Sport Hybrid brings a flair for fun to Washington D.C. drivers. That’s right, hybrid truly means it’s bringing the best of everything to the fold. Including the Super-Handling All-Wheel-Drive system. One thing to keep in mind with the MDX Sport Hybrid SH-AWD is that the model must be paired with the Technology package, but we don’t think that’s such a bad thing. The Advance package, for those who want every available feature, is also an option for this configuration. 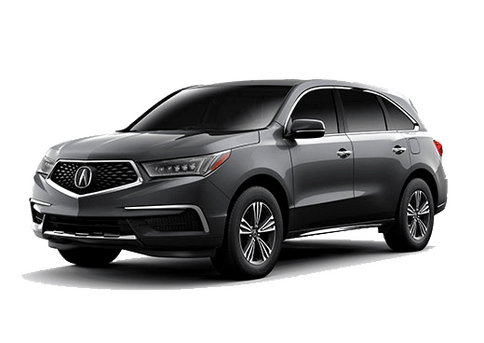 If you’re curious about the 2019 Acura MDX Sport Hybrid SH-AWD, you’re very likely comparing its performance to the standard Acura MDX. After all, you don’t want to miss out if the gasoline-only model is significantly more fun, right? Both versions of this SUV are sure to impress. The standard engine is a 3.5-liter V6 that produces 290 horsepower and 267 pound-feet of torque. 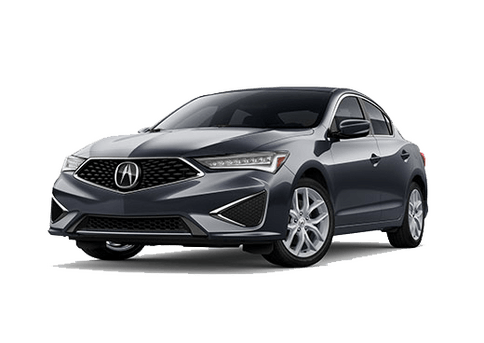 The MDX Sport Hybrid, on the other hand, has a 3.0-liter V6 paired with a 3-motor hybrid system that has a total system output of 289 horsepower and 289 pound-feet of torque. If it isn’t obvious by now, it also has the SH-AWD system as standard. We guess you could say, this isn’t the hybrid models you likely have sitting in the back of your memory. What about features? As we have said, the MDX Sport Hybrid minimally has the Technology package. 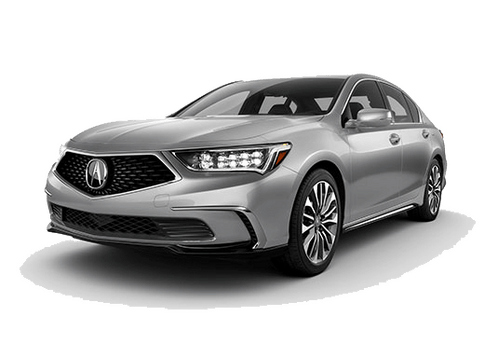 This means features include a power moonroof, rear door smart key entry, sport seats with premium leather trim, heated front seats, GPS-linked tri-zone automatic climate control, adaptive cruise control, lane keeping assist, natural wood interior trim and Acura/ELS Studio premium audio. 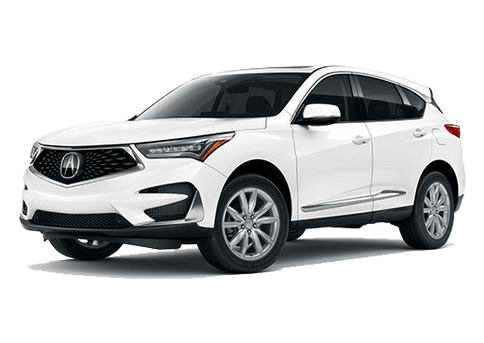 Do you think the 2019 Acura MDX Sport Hybrid SH-AWD might be the right choice for you? There’s only one way to find out. 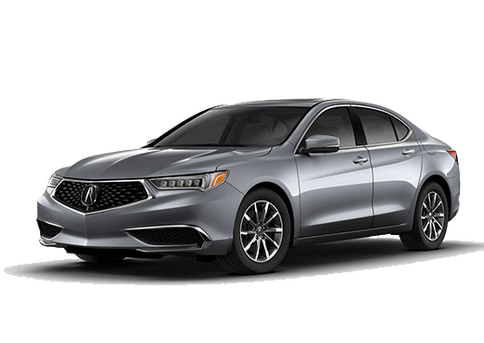 Stop by and visit us at Radley Acura to take the model for a test drive. We happily serve shoppers from Washington D.C., Alexandria, Arlington, Fairfax, Springfield, Mclean and Falls Church.